Are you a licensed Black Taxi Driver? Would you like to earn up capped commissions promoting Visit London Taxi Tours? Getting straight to the point - Visit London Taxi Tours will pay you £15.00 every time one of your fares books a London Tour because you gave them one of our small flyers! We will know it was you because the discount code they use to secure a generous tour discount from us will be your Taxi Badge number. No, we tested this idea working with 5 London Taxi Drivers over the last 1 month. When giving change or a receipt all you have to say to all your fares is something like, “have one of these London Taxi Tour Vouchers, you get a £15.00 discount with this voucher” And that’s it – no hard sell. 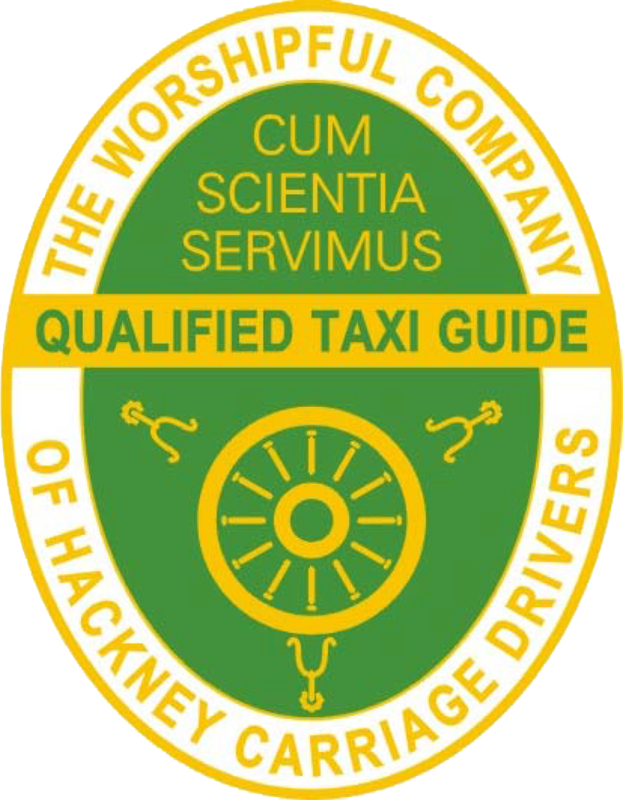 Well you can never tell who you have in your cab or if the idea of a London Taxi Tour will appeal but the drivers who gave every fare a flyer and on average this was 100 fares a week, picked up £75 for the month in commissions. We expect that to be higher as we move into summer. Our tours are designed to appeal to both tourists and Londoners alike, have a look at our nostalgia and ancestry tours for example– so every fare is a possible tour guest. Our discounts can also be used towards gift cards and the above two tours are great gift ideas. We also want to develop corporate relationships so them 'suits' yep, they get a flyer too. How do you know my Badge Number? You will have registered with us as a agent, providing us with your badge number, an address we can send your flyers to and the bank account details we can pay your commissions into. We will check with you on a regular basis to see if you need more flyers as well as alert you when a commission has been paid into your account. 24 Hours before the tour date happens. This reflects our cancellation policy – all booking cancelled 24 hours or less before the tour date are not refundable. How do I know you will pay me for the business I have generated? Why wouldn’t we – the more you earn the more you will promote Visit London Taxi Tours and the more business we do! Complete the short registration form 'About You' on the top right of this page and you will receive a call from Cheryl within 3 working days and your flyers in the post within 7 working days. Got more questions? Email Cheryl at: Cheryl@visitlondontaxitours.com to arrange an informal chat. Or back to our full site and take a look around.